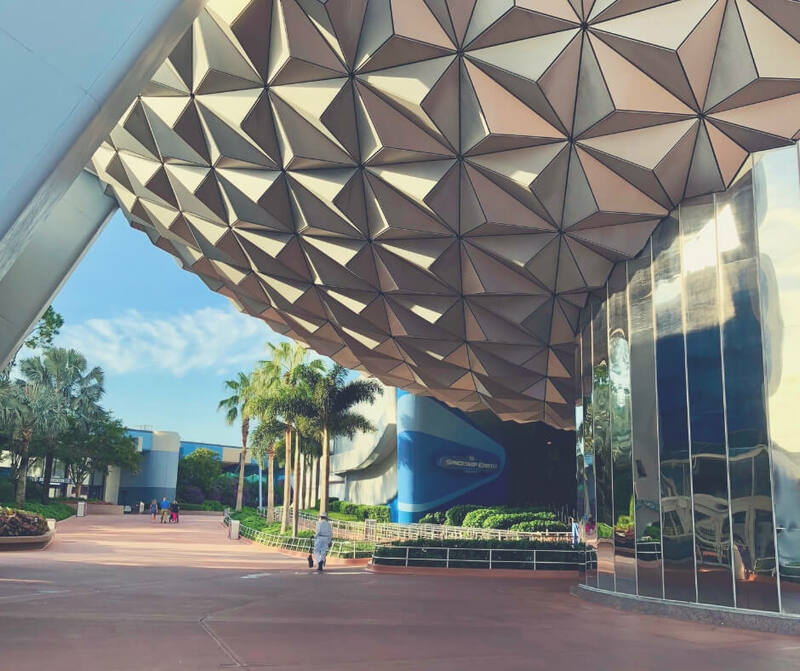 If you've ever been to Walt Disney World you'll know it can get crazy busy. Hundreds of people all rushing around the parks trying to get as much fun out of their holiday as possible. Everyone is doing the same thing and it can get a little much. 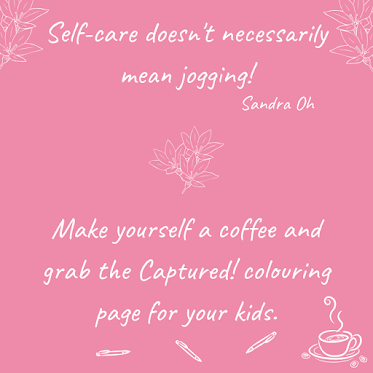 Knowing how and where you can get a peaceful moment can help you to get a break from the craziness - and that's where I come in. I like peace and quiet whenever I can grab it. 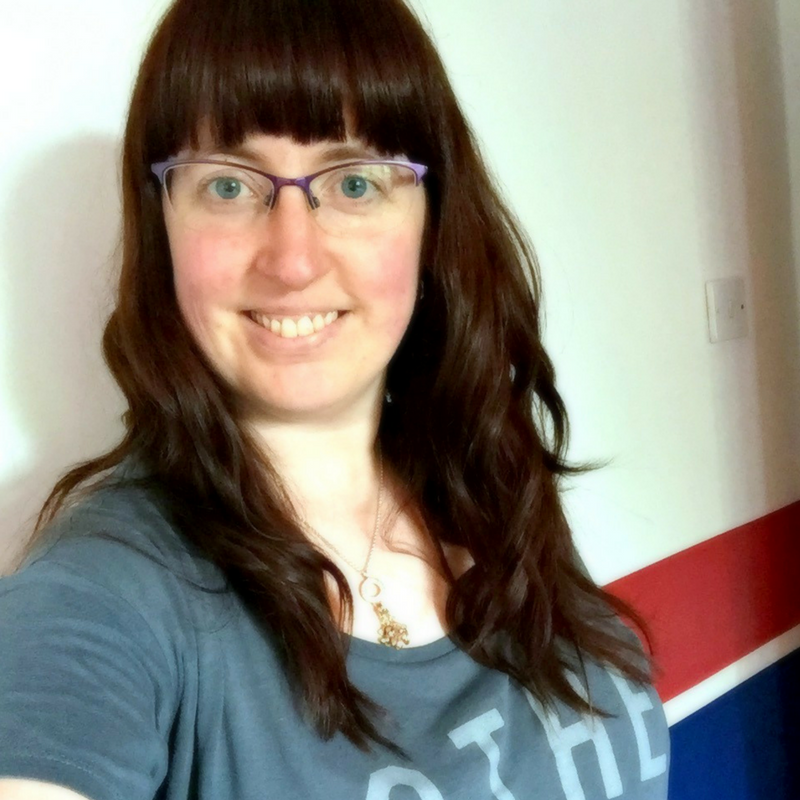 Having just visited this summer I made a mental note of all my favourite places to get a peaceful moment so I could share them with you. Here we go. If you're a non-rider like me one of the places you can chill is in the waiting area at the exit of Hollywood Studios Tower of Terror. If you've never been and want to know how to get there, you head into the shop that is underneath the Tower Hotel. Go past the entrance to the ride and you'll find it nestled at the back. Walk through the shop and back into a hotel lobby area, if you carry on walking through you'll get to a dark area with seating in the walls. It's all concreted and looks a bit bland, but that's how it's supposed to look. Whenever my boys ride Tower of Terror I head into the waiting area and get a little peace. 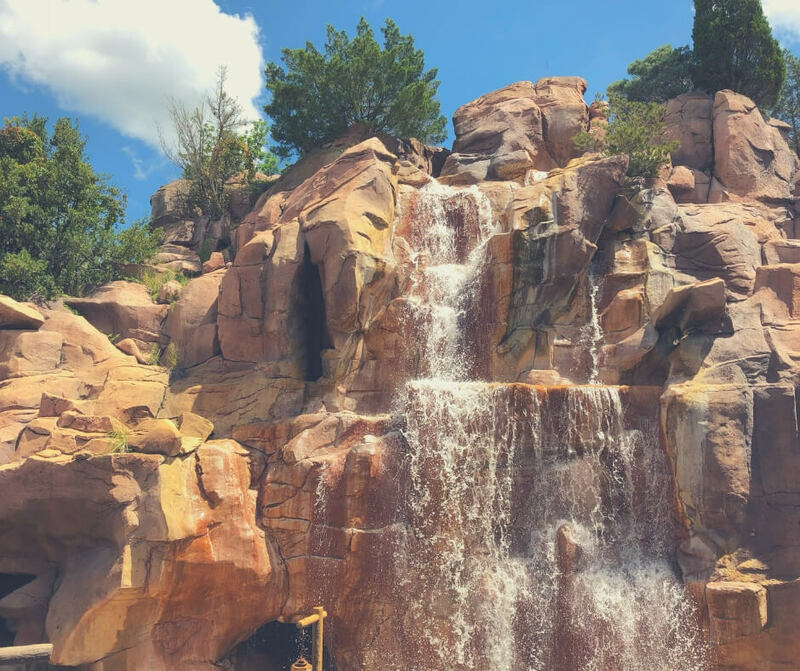 Now don't get me wrong, you're in Walt Disney World here and it's not silent - far from it - but there are times when it is a lot quieter than other areas in the park. Every few minutes you'll see groups of people exiting and they'll shriek as they see their photos on the screens but once they groups exit there's a moment of quiet before the next group. I cherish these moments - they give me time to think. In Epcot inside the Mexico pavilion is a boat ride. 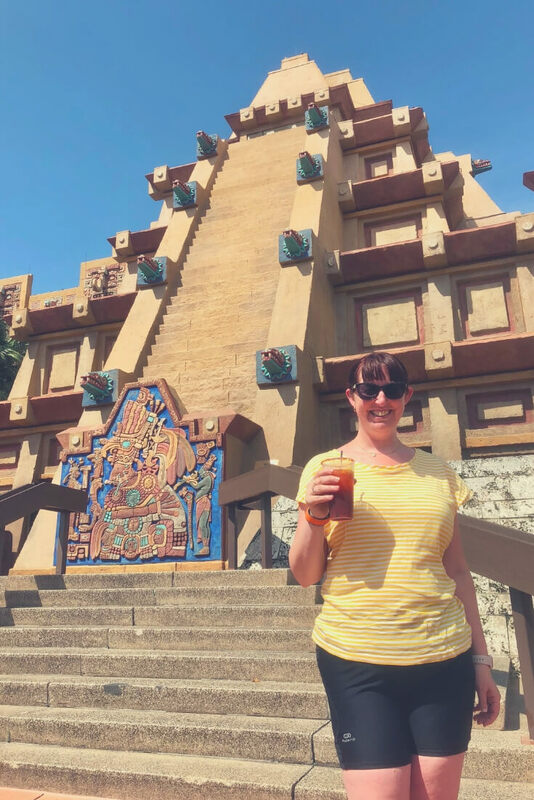 Gran Fiesta Tour is great and while it is a ride it's a little less crazy than other areas in the park. You don't get a boat to yourself, but you do get to ride a boat while listening to some of my favourite music in Walt Disney World. The best times to ride are at night, it tends to be less busy when the Illuminations are on and that's when it's quietest inside Mexico too. Be sure to check it out during your next trip. Again in Epcot there is one place that I wanted to go to a lot. It is the one and only place I found in all of Walt Disney World that is SILENT. It's called The Odyssey building and there are two sets of toilets near it. The first are the popular ones, they get busy and are not silent. But the second set of toilets are hidden just around the corner, you really could miss them if you didn't know they were there. There's a walkway over the water that takes you from the Test Track area to The Odyssey, and the toilets are right there inside the building. It's always so quiet and when I went into the ladies room I couldn't believe it was silent. There was no one else in there and it was the quietest place I could find. 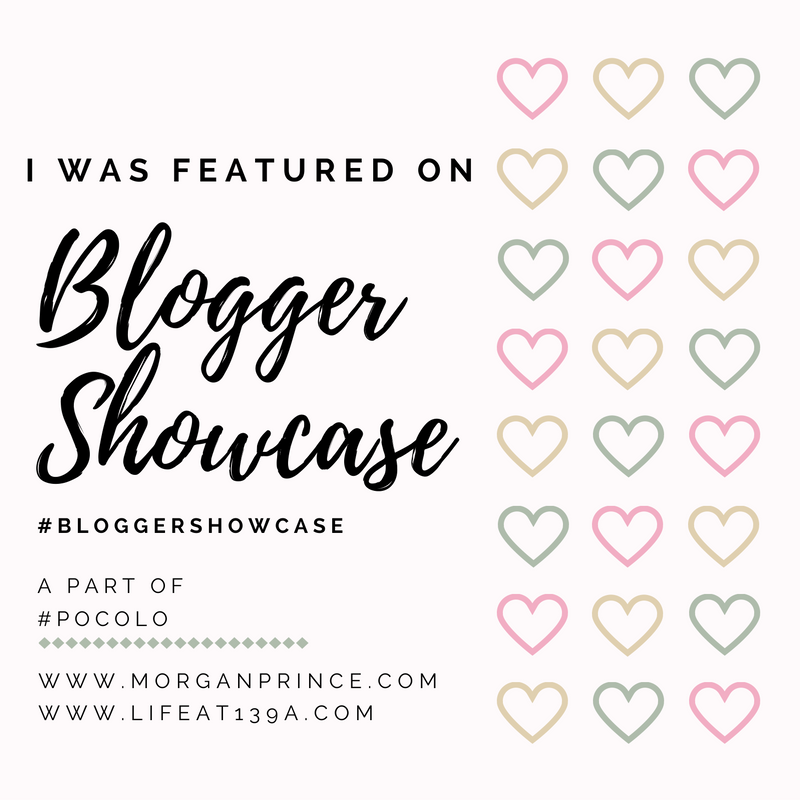 If you're after just a moment of silence head here - it was lovely! I know this is a ride, and it's certainly not quiet, but it does give you a chance to sit down and listen. After listening to the narration for a while there is a peaceful moment during the ride when the narration stops and you are encouraged to answer a few questions about the future. You don't have to do this. Occasionally the Hubby and I won't answer the questions and instead we'll just sit and enjoy the quiet. It's a short moment but anything is worth it when you're in Walt Disney World. 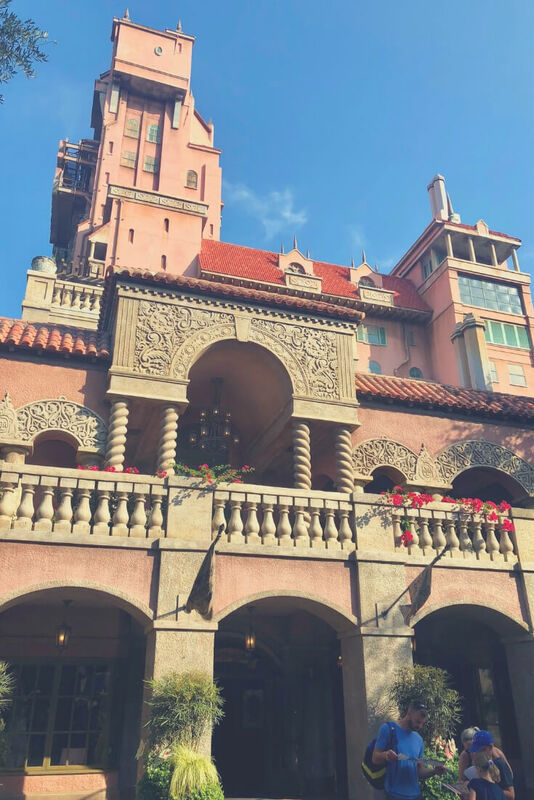 An attraction in Hollywood Studios, One Man's Dream, tells the story of Walt Disney - the man who thought up Walt Disney World. If nothing else it is a brilliant short movie where you get to learn about the life of Walt Disney. I love it. But of course this is about getting a peaceful moment. One Man's Dream is a great place for this and while it isn't silent it is a place you can be away from the crowds. It's almost never busy and you get to walk around a theatre styled area and see models of places in Walt Disney World and Disneyland (California), and there's even a preview model of what Star Wars Land is going to look like. Wandering around this area is a great way to get that peaceful moment. Head to Epcot and once the World Showcase area opens walk straight around to The American Adventure. First thing (11am) it is SO quiet, hardly anyone will make it around there and you get to sit inside and enjoy the quiet. We happened to be sitting in The American Adventure early one day and caught the first show of Voice of Liberty. An a capella group that sing beautiful songs inside the halls of The American Adventure. Their voices echo in the large lobby area and they're so talented their singing will whisk you away. Not only does it get you away from the crowds in the rest of the park but you get to listen to amazing voices singing songs you know. Magic. On a different day, still at Epcot, instead of going to The American Adventure head for Canada. Go up the steps that lead to the shops and walk to the back, towards what look like mountains and a waterfall. 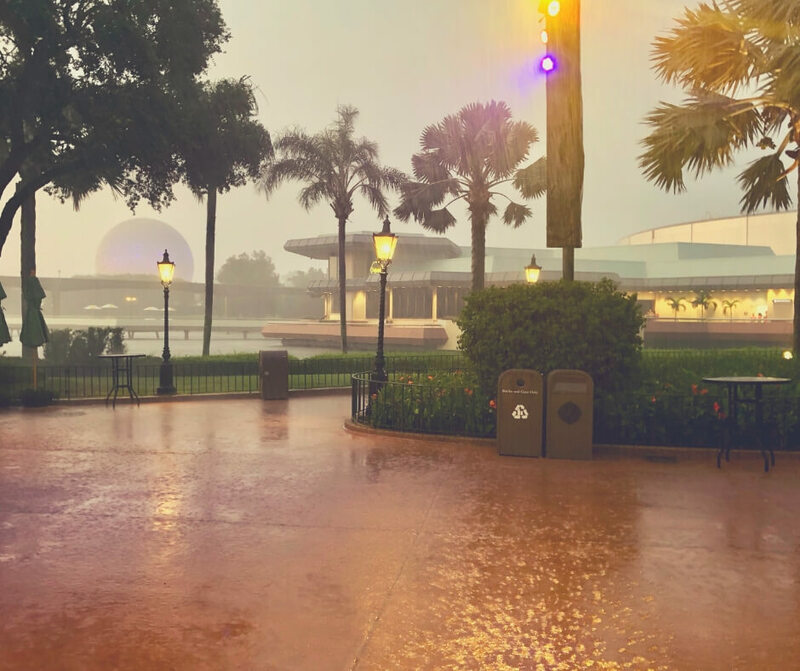 As soon as World Showcase opens this area is completely empty and is a beautiful, and peaceful place to be. We were going to see O Canada, a show all about the great things in Canada, and I stood for a moment at the top of the steps just to take in the beautiful sights and snap a few photos. I loved how quiet it was and I wanted to breathe it in. I stood, still as I could, and looked out at the waterfall. It was a lovely peaceful moment. British Revolution is one of my favourite live entertainment shows in all of Walt Disney World. They put on a show in the UK pavilion and it's in a little square at the back of the pavilion. During the day, particularly when the show is on it can get quite busy in this area and you're lucky to find a seat. More than once we ended up sitting on the pavement to watch the show. But, head to the UK pavilion at night and it's a completely different story. Don't get me wrong, when British Revolution are playing it is busy, people enjoy the show after all, but once the group goes back inside everyone clears off. And if you stick around in the square you'll find you're suddenly in a quiet spot with no one else around. 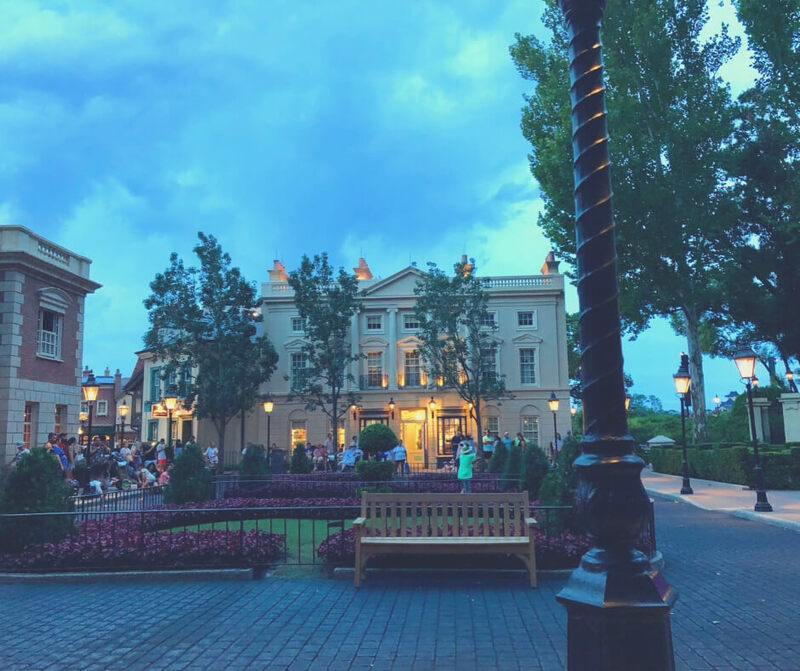 The Hubby and I enjoy our evenings at Epcot and we always sit in the UK pavilion eating our dinner (chips & baguette) where we can almost kid ourselves we're the only people there. Because there's no entertainment and not really anything interesting to see in the garden area people avoid it, which makes it the perfect spot for your peaceful moment! Another one of our favourite things to do is hire a boat. You can do this from Grand Floridian or the Wilderness Lodge - so far we've only ever been to the Wilderness Lodge. We hire a pontoon - basically a big boat where we can all sit down and enjoy a drink while we float over the lake and look around at the hotels. 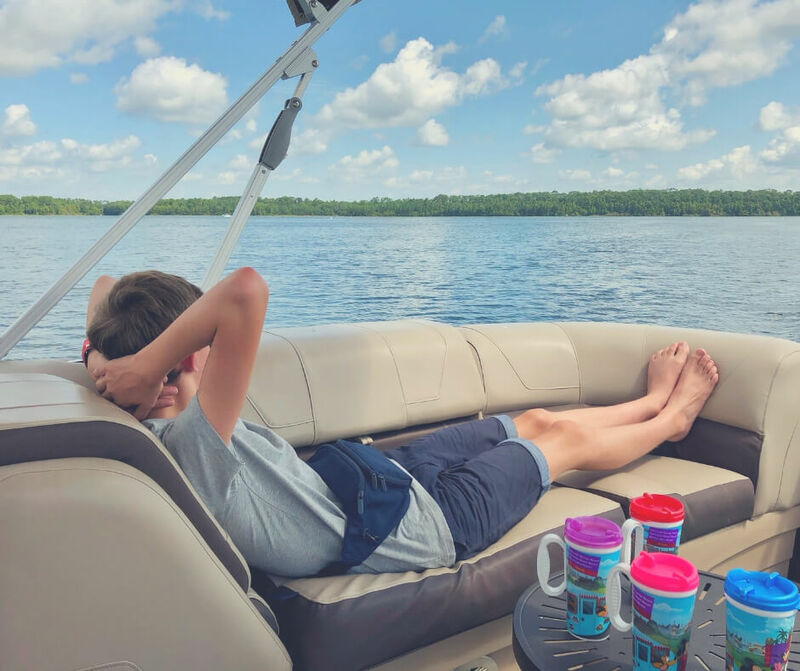 The awesome thing about hiring a boat is that you are doing something with just your family - it's just you out on the water and no one is going to walk along and bump into you or get in your way. Hiring a boat is great - just be sure to take a drink with you. It can get quite hot out on the water and you don't want to be dehydrated. 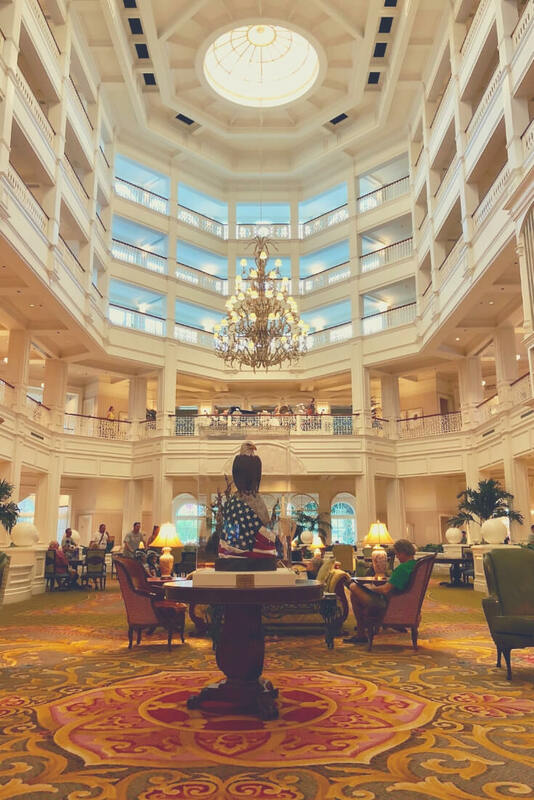 This isn't a place you're going to find silence, after all it's a hotel lobby, but you will find somewhere you can sit and enjoy classic Disney music. There's a live band that plays classic songs and because the lobby is so big the music echoes around. The sofas and chairs in the lobby are comfortable and if you sit and close your eyes it can be quite relaxing. But there's not just a live band, there's a pianist too - and they take turns in playing music. If the band isn't playing the pianist will be. More than once we've spent a little time in the lobby of the Grand Floridian so we can have a calm moment and listen to some good music. Have you ever been there? I've only ever experienced the Animal Kingdom Lodge rooms but if you stay here you can certainly get a peaceful moment in your room - as long as it's not by the pool! Once you get into your room and shut the door the world outside drops away and you can lie on your bed and chill. It is quiet (as long as the kids shhh! ), other than the air con unit making noise there's no noise and if you have a Savannah View room you can even sit outside and watch the animals wander around while still being in the quiet. A brilliant peaceful moment to enjoy. 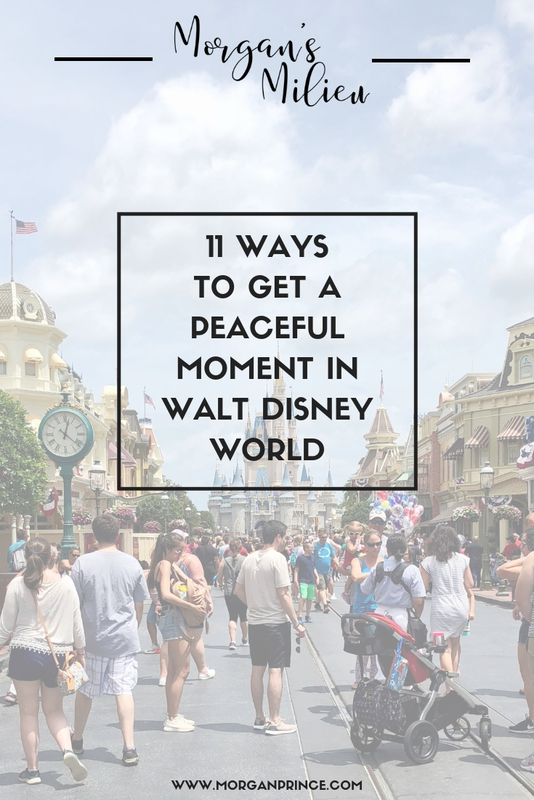 Getting a peaceful moment in Walt Disney World can mean the difference between you losing your mind and you being able to cope with another few hours of walking around a busy park in the height of summer. Do you know of any peaceful spots you think I've missed? 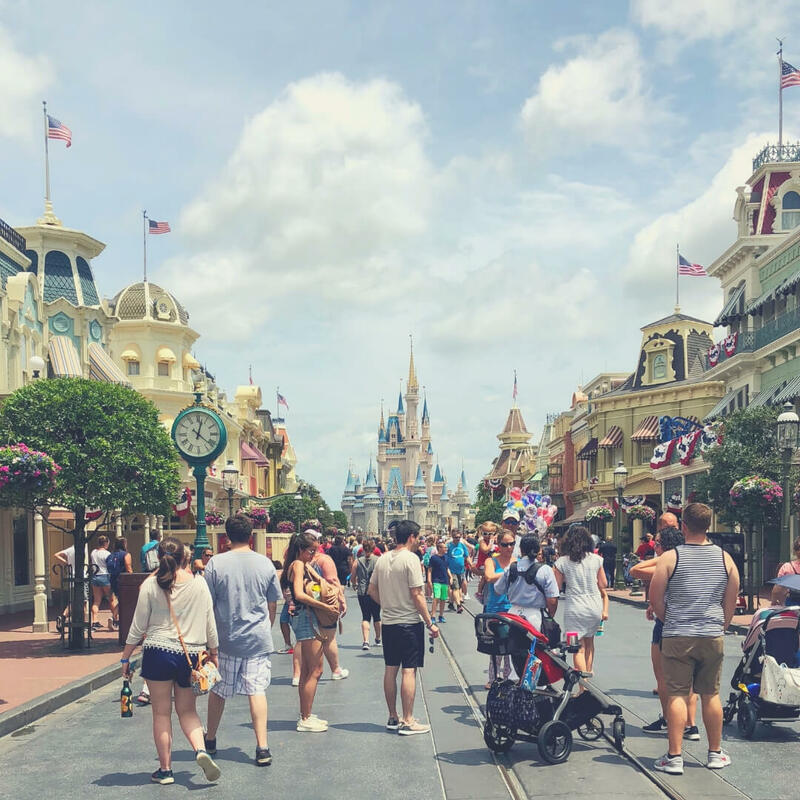 If you enjoyed this post check out How to make your trip to Walt disney World more magical or if you'd like more information about where to eat when there check out The best places to eat in Walt Disney World theme parks. Do stop by Facebook or Twitter and let me know your favourite peaceful moment spots. 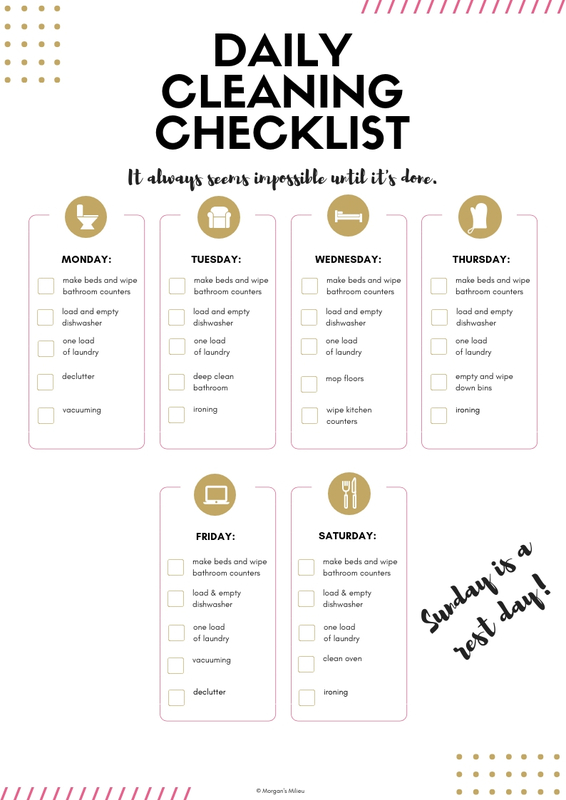 To keep the kids quiet while you're enjoying the peace in your hotel room why not download the activity sheets you get for free as my welcome gift to you.